Karl Baricevic commits for two more seasons. 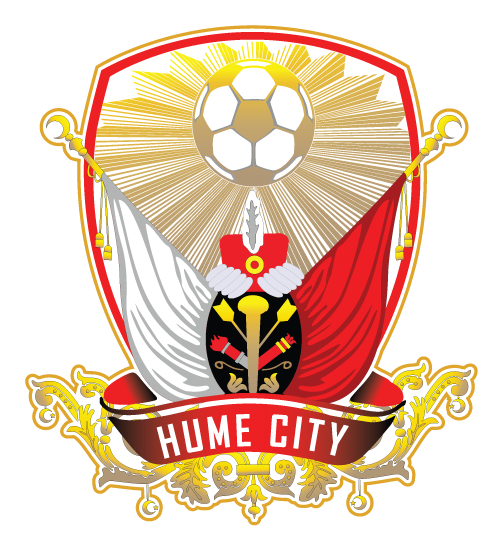 Hume City FC is delighted to announce that we have signed on one of our many young stars Karl Baricevic for two more seasons. Karl joined the club back in 2014 playing in the U/15s and has steadily progressed in his time at Hume, Karl has been in and around the senior squad for quite some time showing his talent and drive to succeed, he made his Debut against Avondale last season and has been taking great leaps forward ever since. Karl has been taking huge strides forward throughout the preseason and is gearing up for a huge season. We can’t wait to see what 2018 has in store for us! We look forward to seeing all of you at ABD stadium with us.